Another from the same portuguese region. 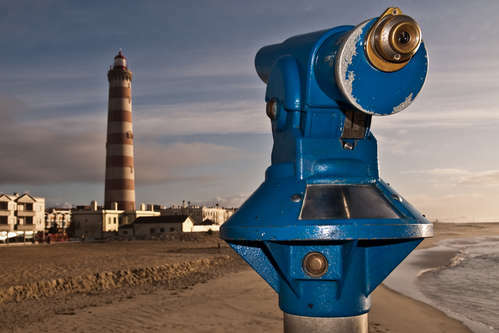 This time the &quot;Farol da Barra&quot; in Ílhavo, near Aveiro. One of the tallests houselights in Europe.